MainAll NewsRadioWho is 'The Matisyahu of comedy'? Meet the Philadelphia-born entertainer who converted three times to Judaism and can’t stop joking about circumcision. 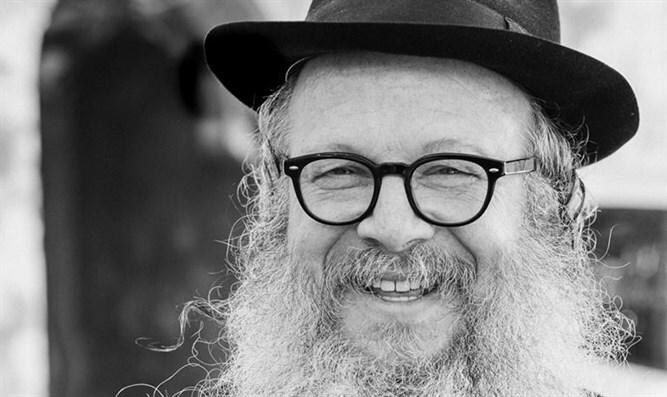 Tune in for a conversation with the Philadelphia-born entertainer who converted three times to Judaism and can’t stop joking about circumcision.